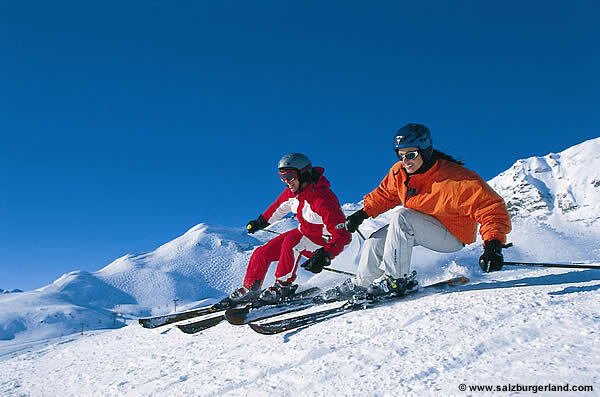 In the near vaccinity of our hotel you will find a part of the largest ski region in Europe! Here you will find an unbelievable selection of slopes and ski-runs where you are guaranteed unlimited fun! Within Ski-region "Ski Amadé " you will find a total of 270 ski lifts and cable cars and more than 860 km of ski runs. 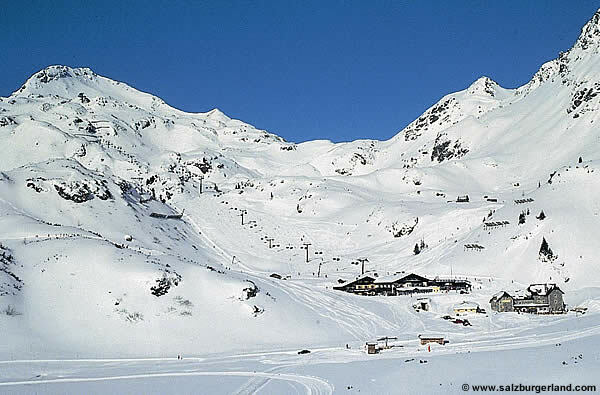 If the variety isn't adequate enough, then you can always visit the Ski region of Obertauern which can be reached within 30 min. The Landgasthof Zehenthof is the perfect location for your skiing holiday in Salzburg. When you are looking for variety in your Ski holiday and if you are interested in getting to know different ski regions in Salzburg, then Zehenthof is the perfect place. Send your non-binding holiday enquiry!